A bespoke set of templated dashboards, so you can see the same information in the same layout across every room, on every site of your technical estate. Use the built in “recipes” within SMARTset to quickly onboard rooms fitted with t-mac Maxi controller hardware and their connected sensors and power meters. The service can be hosted in-house, by the customer, supplied as an appliance or managed in the cloud. Drill down from an geo-map estate overview into a site and from there into a room. 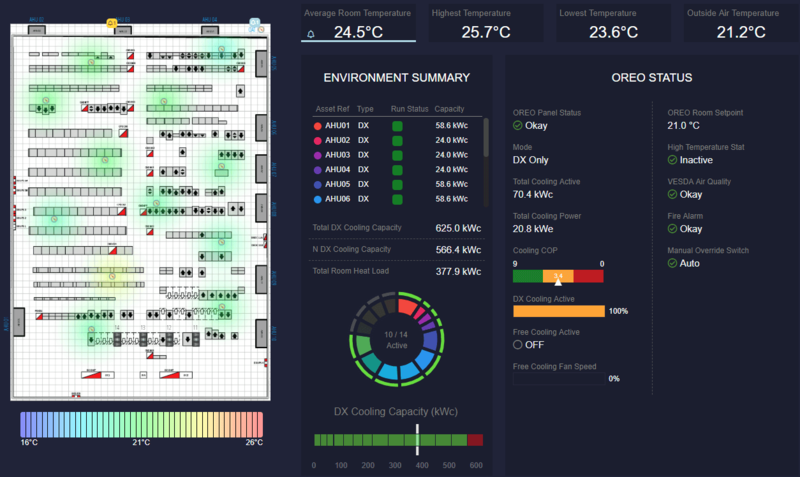 Receive real time and historic information on both energy and environmental factors, with inbuilt analytical tools identifying spare capacity, thereby giving informed decisions on locations for new capital spend. In depth energy use analysis, assisting in identifying where energy use can be reduced and then providing an audit trail demonstrating savings provided. Integrate with existing SCADA systems to extract and display date from them in order to provide a completely holistic view across the estate. Power infrastructure module provides real and overtime management, reporting and modelling of incoming grid (ASC), power switchgear, standby generator, UPS systems and demand side response. 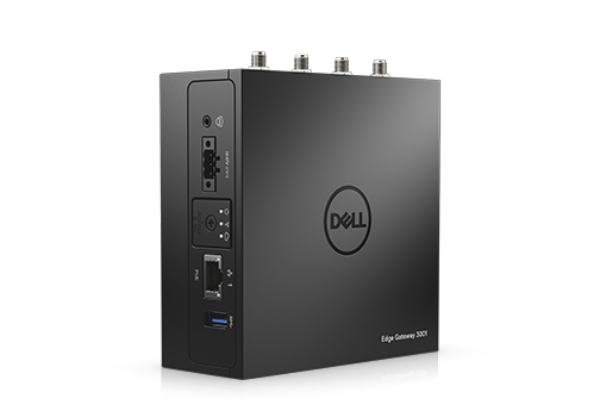 Dell Edge computing gateways have SMARTset embedded and communicate seamlessly with SMARTset cloud. Platform solutions (hardware and cloud services) vary from simple agnostic, open protocol SCADA applications to more complex and integrated solutions where SMARTset extends out to provide industrial process and logic control. The edge hardware platform is available with a wide range of wired and/or wireless meters, transducers and IP devices thus enabling a complete suite of IoT hardware.